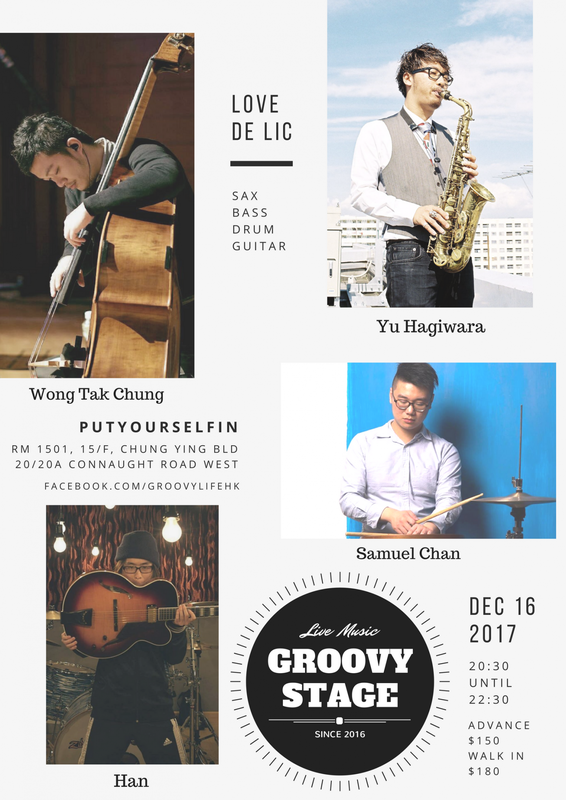 Proudly present LOVE de LIC music with Yu Hagiwara, Wong Tak Chung, Samuel Chan and Han. Yu is going to share his solo project with local musicians, whose idea of 'HITS VIBES VOL.0 "INSIDE - OUT" was like a one man show. After that, the VOL.1 was came 130 people over in “Motion Blue Yokohama “ of BLUE NOTE groups.